This program provided by the Canadian Red Cross is designed for people who have completed an OFA Level III course within the last two years. The courses teaches the student the concepts and skills necessary to become licensed as an Emergency Medical Responder. 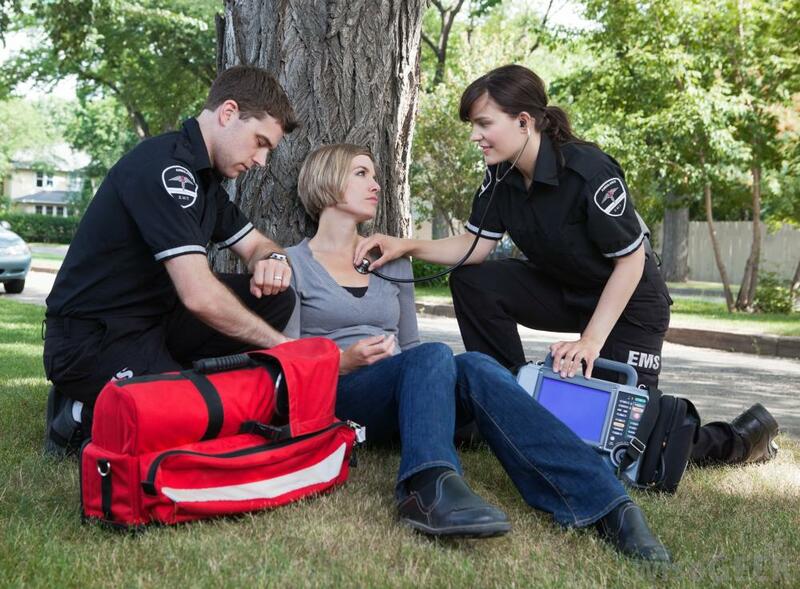 The EMR program is the first step towards a career in emergency response or paramedicine. A pre-requisite for the Primary Care Paramedic program, the EMR course is based on both national and provincial standards for emergency pre-hospital care. Hands on and interactive, students will learn the basics of how to deal with a variety of medical and traumatic conditions. Students will gain a basic understanding of anatomy and physiology, the healthcare system as it relates to Emergency Medical Services, pharmacology and ambulance operations. Students find careers in emergency response, as ambulance attendants, in the oil and gas sector, as ski patrollers, life guards or to build their resumes in preparation for a career in fire fighting or law enforcement. Students must be aware that upon successful completion of the course, they are not licensed paramedics. Students must independently apply to the Emergency Medical Assistants (EMA) Licensing Board for their licensing exams. This involves a licensing fee payable to EMA, and may take a few months to complete. Please contact the EMA licensing enquiries line for any licensing question you may have: 250 952-1211.